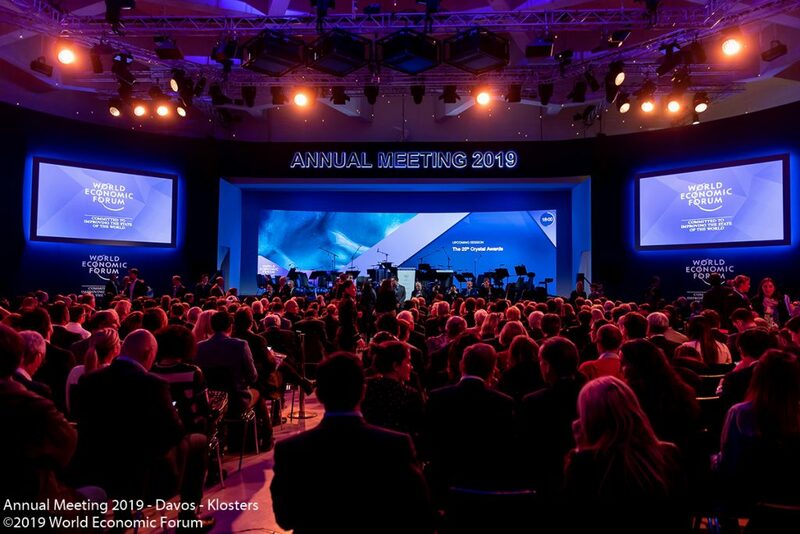 Home »News»World Economic Forum Annual Meeting – Open Forum Davos 2019. 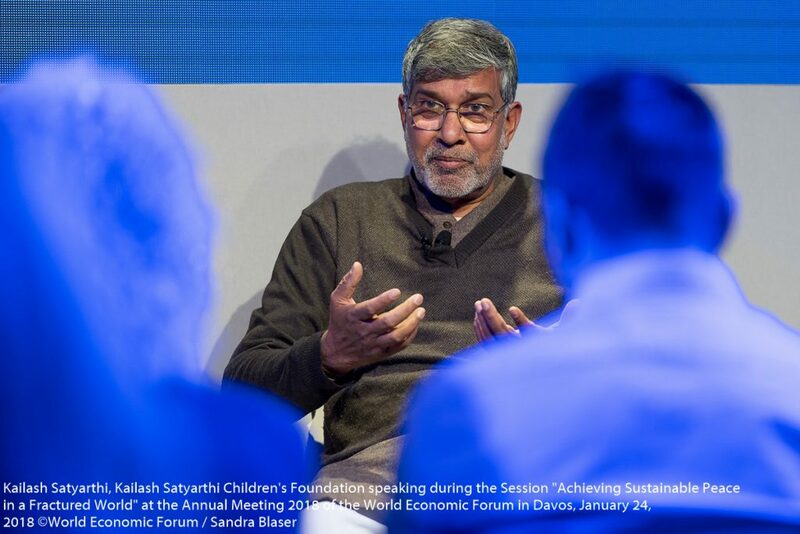 Davos-Klosters, Switzerland, January 2019 – Sessions on escaping extinction and tackling plastic pollution plus the Nobel Peace Prize Laureate Kailash Satyarthi’s special screening of the documentary, The Price of Free, which portrays the rescue of 80,000 child factory workers in India, are among the events open to the public, on a first come, first served basis at the Open Forum Davos 2019. 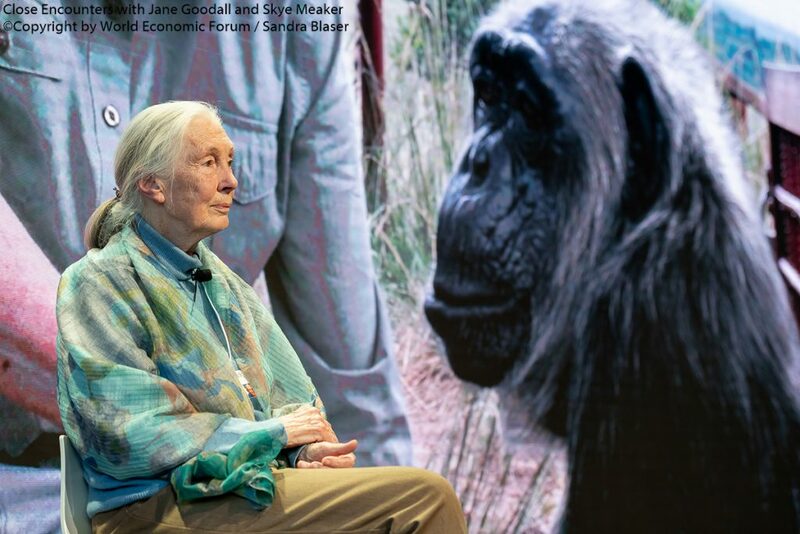 Fareed Zakaria, the host of CNN’s Fareed Zakaria GPS will be joined in conversation with Jane Goodall during which they will discuss her life’s journey through the world’s last forests and her work with great apes, humanity’s closest relatives. Extreme swimmer from Davos, Ernst Bromeis, will discuss his journeys across the waters of Europe and what it takes to protect our planet’s most important resource. There will also be a special performance and dialogue with a quartet of the Sphinx Virtuosi chamber orchestra, which comprises some of the most talented young African-American and Latino soloists in the United States, highlighting how increasing diversity in classical music benefits everyone. 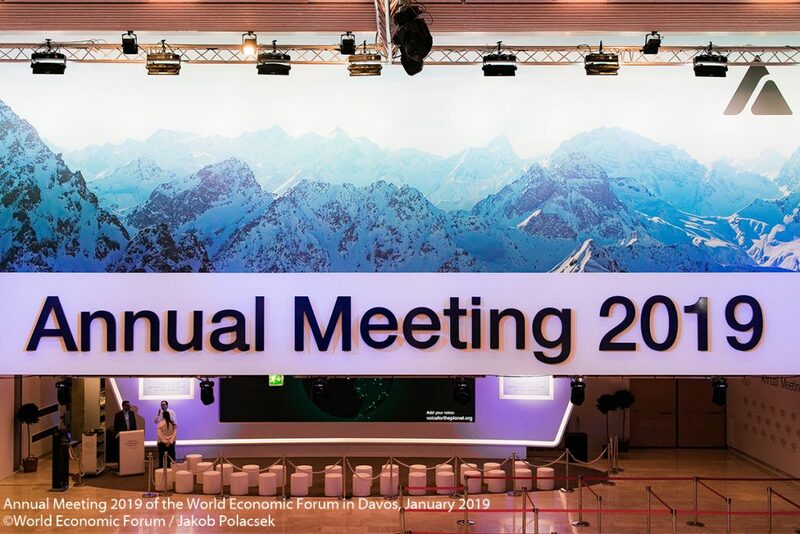 The Open Forum Davos, now in its 17th year and with a fresh new look, will open its doors to the public from 22 to 25 January in Davos, Switzerland. 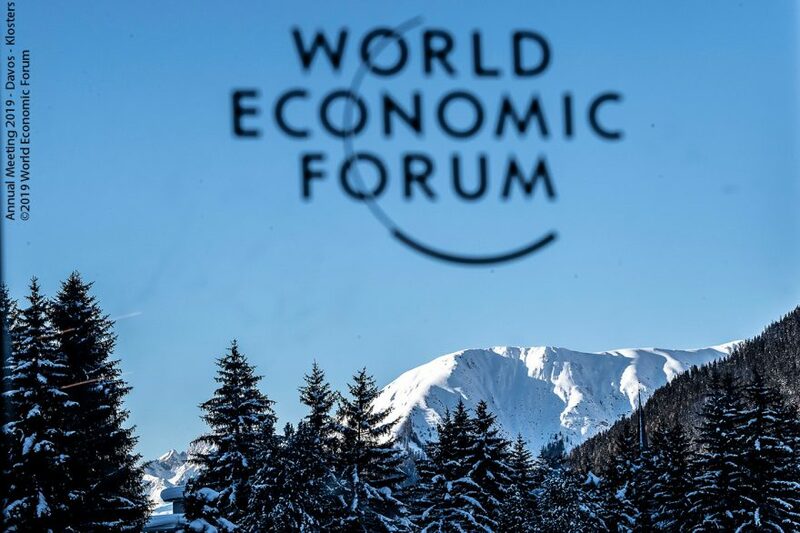 Leading personalities from business, government, academia and civil society, as well as young people, will discuss and interact with the Swiss public on critical – and, at times, controversial – subjects, opening a unique window onto the most challenging debates of our time. 12.30 – 14.00 Plastic Pollution: And End in Sight? 12.30 – 14.00 Loneliness: An Epidemic? The Open Forum will be held at the Swiss Alpine Mittelschule, Guggerbachstrasse 3, Davos Platz, Switzerland. Although no registration is required, those wishing to participate are encouraged to arrive early as the maximum capacity of the auditorium is 300. 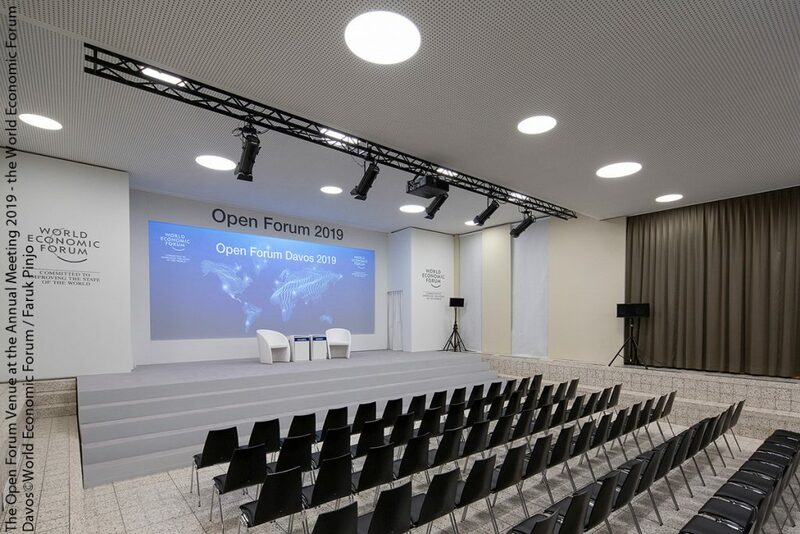 For those unable to take part, all ten sessions will be livestreamed on www.weforum.org/open-forum. 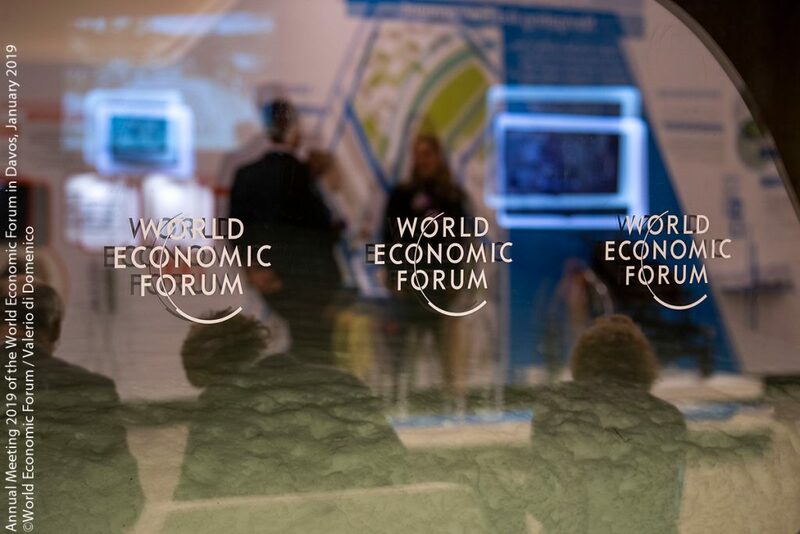 Follow the debates using the Open Forum Twitter account: @openforumwef #WEF #openforum. All sessions will be livestreamed on the Forum’s website, available on YouTube after the event too; and some will benefit from social media integration, which offers deeper engagement and analysis to a global audience.